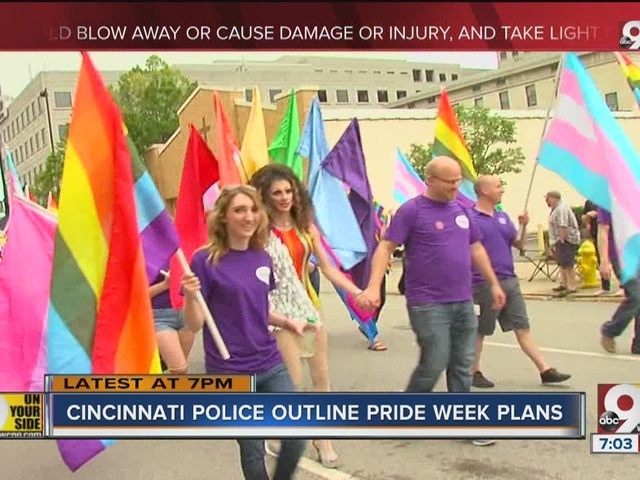 CINCINNATI — In the wake of the Orlando shooting, local police are increasing their presence at pride events this week to ensure that Cincinnati's LGBTQ community can celebrate safely. “[We plan] to act as a deterrence to anyone that may come down there with anything but a good time in mind,” said Assistant Police Chief Paul Neudigate. According to Neudigate, officers from other districts will participate in Saturday’s Pride Parade route, and, although he couldn’t go into specifics, precautions are in place to protect parade participants. 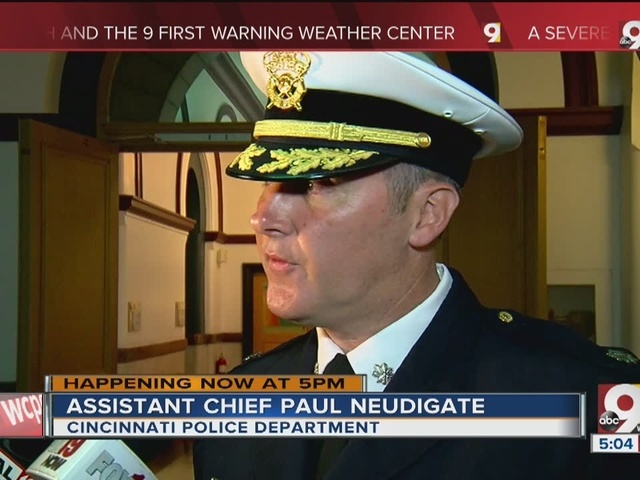 “It’s going to be uneventful except for everybody having a great time, and everybody should take away that the Cincinnati Police Department is very, very committed to ensuring that we have a great week and a great Pride parade. Ethan McNeil, who identifies as LGBTQ, was grateful for the additional police protection. "I was just saying to the officers, 'I am glad you are here protecting us,'" he said. "It’s a shame that you need to be." 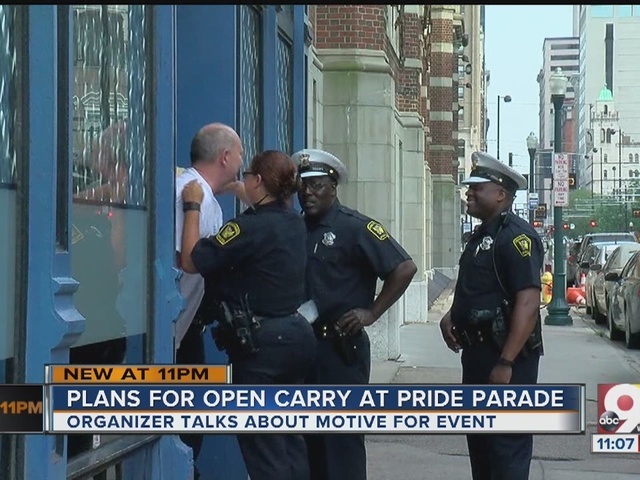 Some local members of the LGBTQ community have expressed concern over a Facebook group encouraging open carry activists to come to the parade armed, but Neudigate said the situation was under control. “If history is an indicator of past performance, the group that is coming to exercise their very high profile second amendment rights has, for the most part, been non-confrontational,” he said. “They have a message and they have a very deep belief in the Second Amendment, which they are entitled to do." Jeffry Smith, the group's creator, said he and his fellow open carry activists will be at Sawyer Point, where the parade route ends, to speak with attendees about open carry policies. Smith believes that if more Americans had concealed carry permits, massacres like the Pulse shooting could be prevented by average citizens. "We are not there to sell anything, but just to answer questions that anyone might have," Smith said. "We are not there to push ourselves on anyone. If somebody wants to interact, I and others will be more than thrilled, and if they don't hey, no harm, no foul."